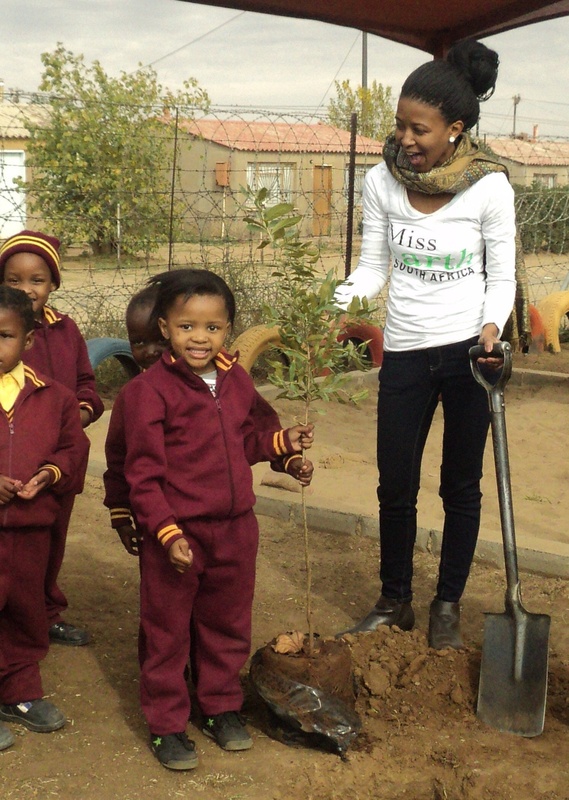 The past two schools I have been to plant trees, I have learnt that there’s more to life than us. The little that you give could bring hope to someone else. 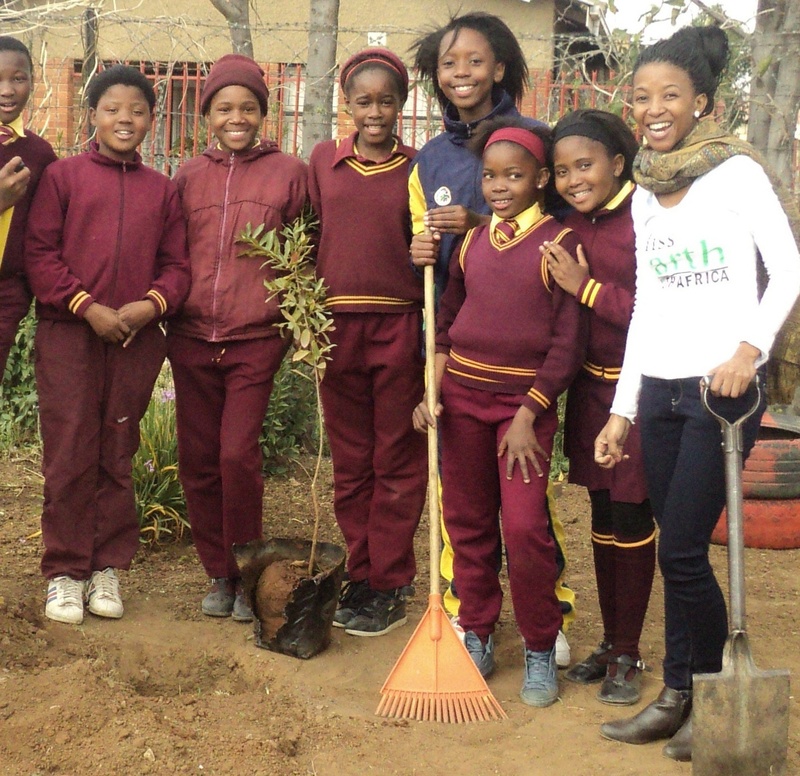 On the 10th June 2016 we planted 3 indigenous trees with grade R and 5 learners of Monyatsi Primary School in Rocklands. It was a great site to witness young children, grade 3s, taking action by greening their playground and for the seniors to be involved in our initiative to care for Mother Earth. Going to the school one expects to impart knowledge to others, I left having been schooled by others. I hope to continue to get inspired by others on this journey, and to inspire others. Thank you to one of my support system- my tree sponsors Mangaung City Parks and Cemetries. Marianna Christophi- Spar donates R21 000 worth of food for charity!